Fall 2019 Course Registration kicks off with Round 1: April 11-18! 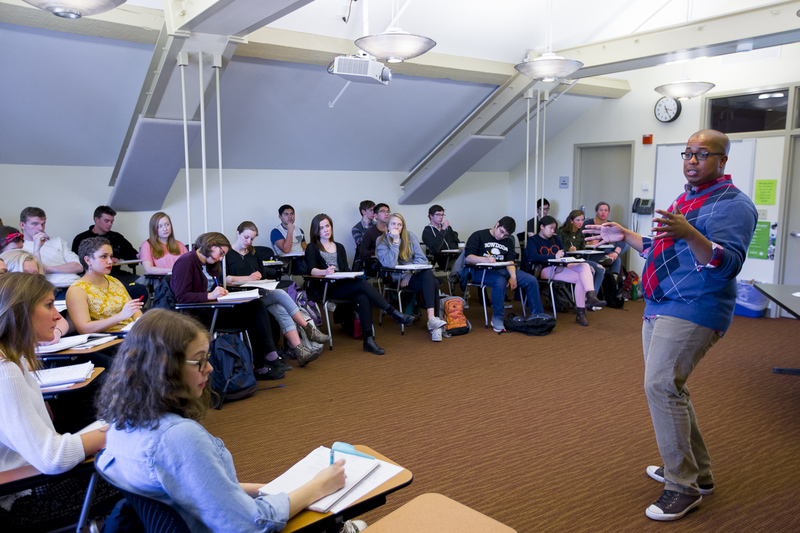 We are responsible for maintaining the integrity of the Bowdoin degree. We do this by managing curricular offerings, facilitating course registration, disseminating information related to academic policies and processes, collecting grades, and issuing official certifications of students’ progress towards and obtainment of the degree of Bachelor of Arts.